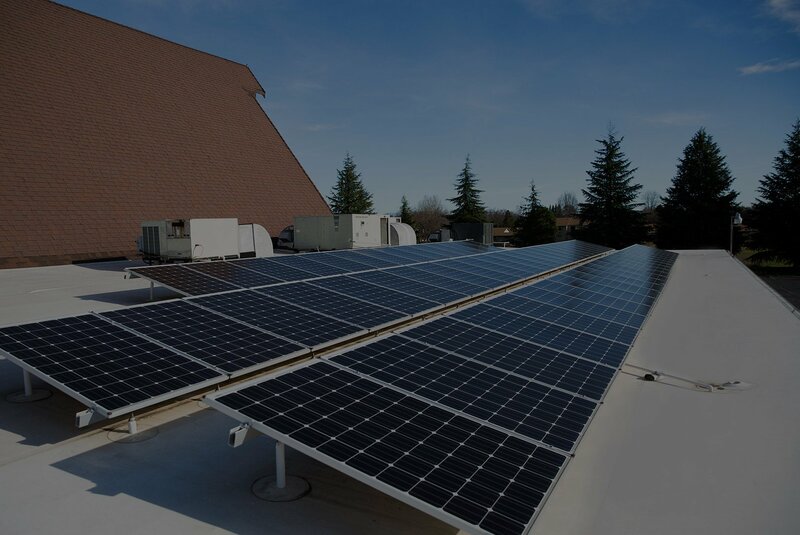 Solar Energy is changing the way businesses power their facility. In our last blog, “Your Business, Tax Depreciation, and a World of Free Energy”, we reported on some startling new finds about the depreciation schedule that makes a solar system, over a period of five years, essentially free. This is news to most of us, as solar hasn’t exactly been mainstream very long. 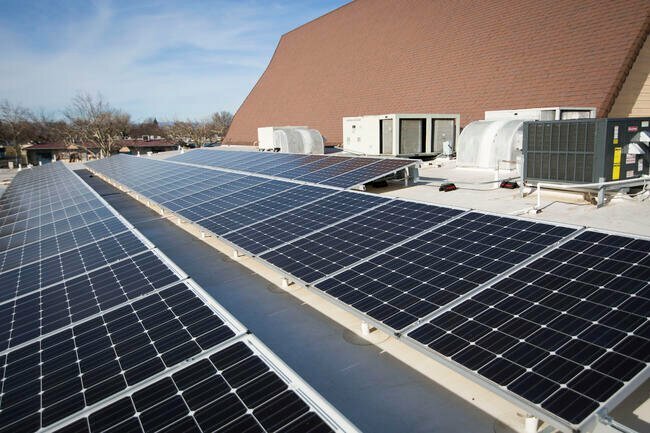 In this blog we’ll be covering the "what to do about" solar energy’s opportunity for local businesses. In this example, when you get your taxes back, it includes the 30% tax credit ($15,000), and ½ of the tax credit total (in this example $7,500). So your first year after going solar, you get $22,500 back on the $50,000 you spent for solar. In this example, $42,500 of the total cost of the system is depreciable. The next 4 years, the depreciation schedule allows for what is remaining on that $42,500 (in this example, at year two $20,000 remains) to be broken up evenly over four years, and divided out at $5,000 each year. The business owner can also consult his tax professional as to whether they can do a different schedule (if needed). At the end of the five years, what matters is that the business has received back $42,500 on the $50,000 investment, an 85% depreciation on the system. So whether you rent or own the building you do business in, the depreciation schedule remains the same. Here are some links for additional understanding into how the depreciation schedule works. All in all, you pay the initial investment, and then you see almost half of it come back to you in the first year. This is a perfect play for a business that has to get a little out of its comfort zone to get the system. After the first year, the business has recovered nearly half, and in the next few years that follow, they will recover the rest to get to the 85%. What if your business doesn’t have the cash to cover the whole investment? What if you have to get a loan? Then what? Fortunately, loan officers are supportive of the state's intended trajectory. Rates are low (about 4%) for systems. Interest does affect the overall cost on the system, and fortunately the incentives like the tax credit and the depreciation schedule more than offset 4% in interest. Bottom line, even if you do end up paying that 4% in interest, you’re going to have tax money coming to help with that. The money that comes back from the credit (30%) and the Depreciation far exceed the 4% interest you’ll be paying if you do have to get a loan. We hope these practicals help you into solar energy. For the longest time, most businesses thought "going green" was an impossible endeavor, costing more than what anyone would want to spend on energy. Actually, we find that with low interest rates, 85% asset depreciation, and incentives for even the businesses that rent their space, solar is not only achievable–it's affordable. Want to find out what your system would cost? Call us today for a free quote! *Addy Solar is not a tax professional, and recommends you seek your tax pro for details concerning your depreciation method.